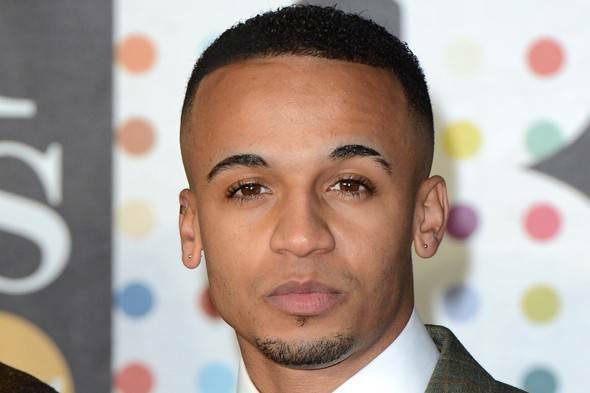 JLS star Aston has signed a solo deal! Aston’s going to be somersaulting on his own from now on! We’re still not sure we’re completely over them splitting up but JLS member Aston is going solo! Aston shared a picture on Instagram celebrating signing the contract with top record label Warner Bros Records! The snap was accompanied by a big old caption from Aston thanking his fans, family and band mates for supporting his new deal! Click here to read JLS star Oritsé becomes a dad!